Ernest Hemingway once wrote to a friend, “I have to get to Key West and away from it all”. 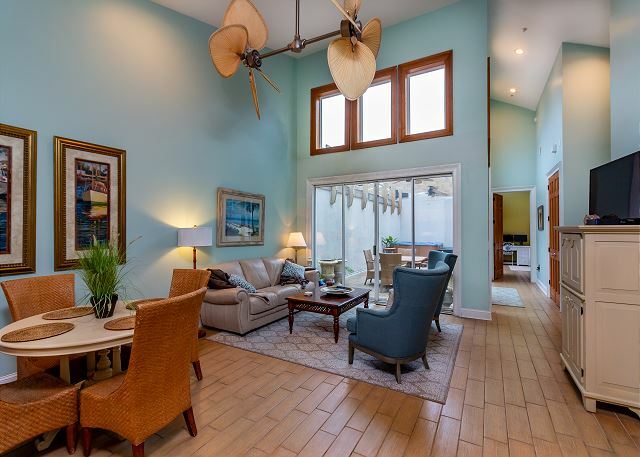 If you feel as he did, but don’t want to travel so far south, this condo is the place to be! 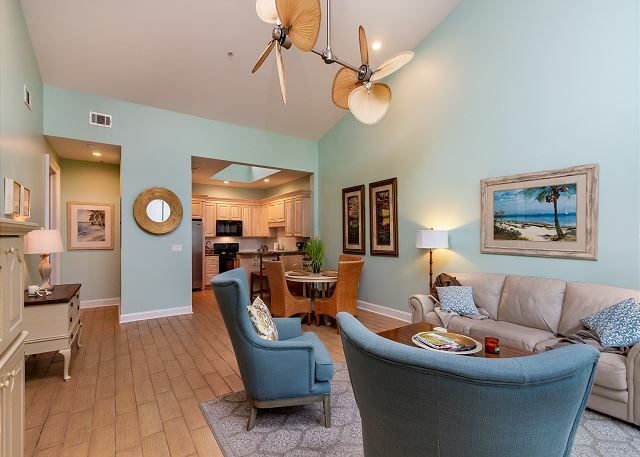 The soaring 18-foot ceilings, woven paddle fans, and private lanai with a hot tub perfectly evoke the tropical beauty of the Keys. 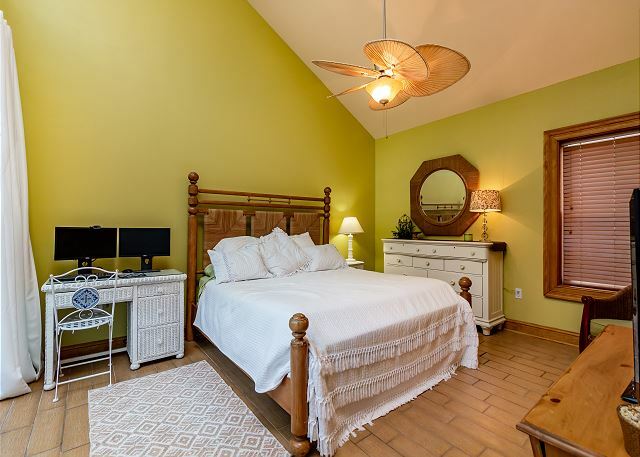 The master bedroom features a king-sized bed and ensuite bathroom with an enormous jetted tub and walk-in shower, and has its own entrance out onto the lanai. 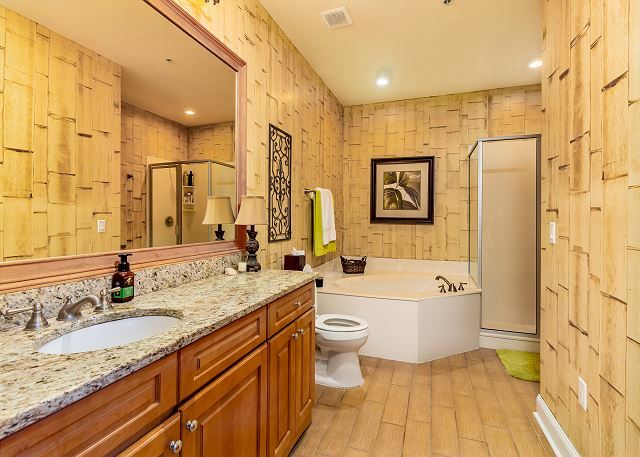 The second and third bedrooms have a queen and full-sized bed, respectively, and share the second full bathroom. Each bedroom is equipped with its own flat-screen TV. The fully stocked kitchen opens out into the airy living room with plenty of seating for any gathering. The sumptuous leather sofa even opens into a queen-sized bed for any extra guests! We were very comfortable and really enjoyed our stay. Unit 706 is a beautiful updated condo. The decor and furnishings are all nice and comfortable. I enjoyed having my morning coffee out on the private lanai. Only negative I can say about this one is there is no ocean view from this unit. Very roomy and comfortable beds. a little difference in temperature in bedrooms vs. living area. dryer needs to be cleaned out, vent full of sand but does work. maintenance came quickly to address light bulbs out and air conditioner (air not really fixed, but addressed). able to make it cool enough by turning ac down. pools a bit small if you are looking for large swimming area. We prefer beach. Quiet. would have liked shades to block lights from outside. Review by Gloria Lea H.
I enjoyed my stay here and would like to return. The unit I stayed in was great except it had no scenic view which I knew when I rented it. Others in my traveling group had rentals on the same property with views of the pool or beach and that is what I will choose next time. All three units we rented were very nice. Beds were very comfortable but we always prepare meals in condo, this one was not equites for that. No pot holders, dish towels, stock pots so we bought what we needed. The management were awesome amd re-embursted our purchase. But was annoying had to go searching the island for proper pots. Wonderful accommodating people at this resort. We rented a unit with a hot tub and had troubles with the hot tub right away. 4 days into our stay the hot tub was still not working and we were moved to another unit... where the hot tub only worked for a few hours. This facility is very nice but I think there needs to be more attention to unit inspections and owners responsibilities for meeting the resort requirements as advertised. Our family had a great vacation on Tybee Island. The condo was very spacious and the private garden with the hot tub was an awesome addition to have morning coffee. The only thing that could be improved is cookware. I would recommend that the owners invest in a full set of "good quality" cookware. The furniture was nice and the beds very comfortable. I would stay here again. Enjoyed our time and accommodations so much! We love coming to Tybee and love staying at Beach Colony Resort. Was really fun and enjoyed the time we stayed there. Was nice to get away from the stressful life for a weekend! Two of my college friends and I stayed here at the Gardens 706 and it was perfect. We a had an absolute blast! The decor and comfortable living area was just what we had in mind. We each had out own room and there was plenty of space for us to spread out to get ready. We enjoyed the hot tub on the balcony. The location was perfect, just a bike ride away from everything we wanted to do. Can't wait to come back so we can play at the beach! Always so hard to leave!!! Had a great time again been back home for 2 days still on Tybee time! The place is great plenty of room an feels like home! Can't wait to get back! Thanks to Kellie an staff for everything !!!! Our experience was pretty great! It was my family's first vacation and it was a beautiful place to stay. The pictures do not do this place justice. It is massive! There were a couple minor things that were just a little disappointing however. The biggest was the fact that on the website it says there is a king size bed and the other two rooms both have queen beds. That is not true. The beds are full and if you have ever had a queen, downsizing to a full is a big difference. We actually thought they may be full beds and then we put a sheet on that we brought from home and it fit perfectly with alittle slack. There were also several lights out throughout the place, including the closets so it made it alittle difficult to see sometimes. The elevator closest to pur room was also not functioning properly so it was difficult to go up and down the stairs with a baby and luggage.Other than that the condo was beautiful and the staff was super friendly and we would definitely stay again! Well to start off, we got there and checked in, then we headed straight to the beach. So from our perspective the weekend was starting off great. We Sat down there and had a few drinks and caught a little bit of a tan. The next thing we know we are gettin a call up to the front desk. We didn't know what to think? So,we got up there to find out we have been upgraded to a three bedroom with a hot tub. We obviously agreed to that and spent the rest of the weekend enjoying the beach and the hot tub. We really enjoyed our stay at the Gardens. This unit was very clean very accommodating in every way! We could not have asked for better place. Will come back soon!! We had 6 adults (3 couples) and a baby stay in the Gardens #706. The condo was very nicely decorated, very spacious, and had all the kitchen essentials to make some meals in the condo. 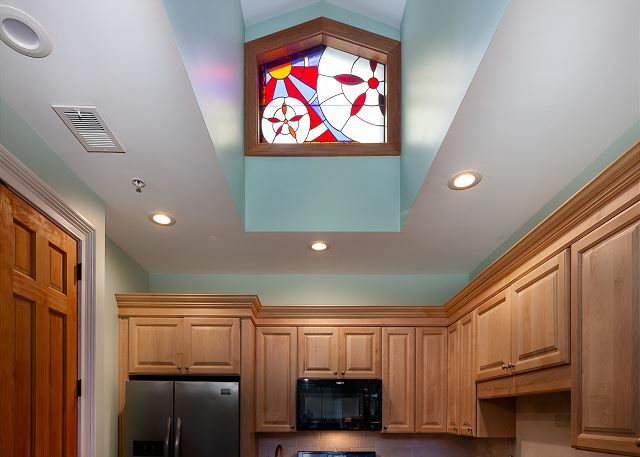 The condo comes equipped with a stroller, a highchair, and a pack-n-play. All 3 of these items were in nice condition and it made it great not to have to pack and bring these items along. The private patio makes a great place to hang out. We really like that the condo was on the beach and we never had to drive anywhere! This part of Tybee Island has great beaches and is much less crowded than the beach area by the pier. Overall a great place to stay! There were a few problems with the apartment, but we managed to have a good time. Review by Tammy and June E.
We hosted a family vacation at Tybee Island this year. Most guests stayed at Beachside Colony. The location was great, the rooms were nice, and the staff was so accommodating. We have been asked to host the next reunion because everyone enjoyed themselves so much. Thanks Beachside Colony. Good Sun and Sand on Georgia coast. We thought that we would have a real problem with the passing of tropical storm Andrea,but the weather cleared up nicely. We took our children and grand kids, we had an absolutely gorgeous weekend. The condo was large, clean and accommodating.The facilities, pool restaurant etc were great. The kids love the sea with the large expanse of beach which was just footsteps away.I think it was a great time of the year to be there. We were so pleased walking into The Gardens #706! It was perfect for my fiance and our family. 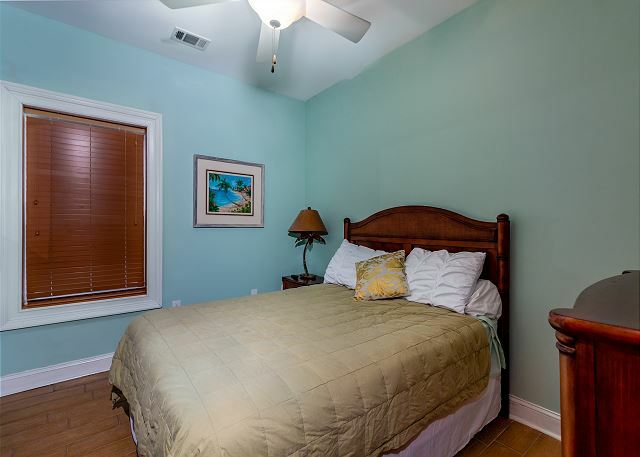 This will definitely be our go-to place to stay next time we come to Tybee! My family and I (my husband, myself, and our 3 small children) needed to escape the cold of PA. We decided to take a last minute trip down south. We found this condo online. It was EXACTLY what we were looking for! The pictures do not do it justice. It's even more fantastic in person! GREAT location. Steps from the beach and easy parking. The rooms were beautiful and very comfortable! I fell in love with Tybee Island and this was the perfect place to stay. I can't wait to go back! Our stay was excellent.The room was great inside and more than exceeded our was nice to be on the beach and have a hot tub in the room.We enjoyed the swimming pools.The pools were small but at this time of the year it was wife likes to go were there are pools with what is called a lazy river and big pools but she was very pleased as we all were with everything.We will definitely be back again in September as our children go to year around school and have two weeks out then.Great place Thanks.